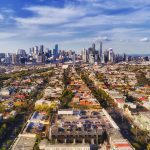 Amidst a backdrop of gloomy sentiment in the Melbourne property market, Melbourne rental prices are not showing any signs of slowing down. According to the latest rental data from Corelogic, in the 12 months to October 2018, Melbourne apartment rental growth increased by 2.5%. This translates to an increase of $10 per week for landlords, bringing the median asking rent to $410 per week. Melbourne apartments also recorded the strongest overall rental growth out of the five major capital city apartment markets over the five years to October 2018, rising by 17.1%. Sydney apartments followed at 14% and Adelaide at 6.9%. Melbourne housing rents pushed only slightly ahead of apartments, with rental growth of 3.5% in the 12 months to October 2018 and 17.3% over the five years to October 2018. Rental yields remained attractive at 4% for apartments, whereas housing rents recorded 2.8% in October 2018. Melbourne’s vacancy rate continues to remain low at only 2.2% which is the second tightest rental market after Adelaide – a sign of strong rental demand. 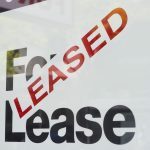 “For long-term property investors this rental growth will come as welcomed news, increasing the cashflow across their portfolios,” said Ironfish Head of Property, William Mitchell. 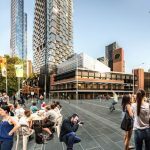 Melbourne’s rental growth comes off the back of record population growth for the Victorian capital, which the Australian Bureau of Statistics projects to overtake Sydney as Australia’s largest city in the 2030s. Other analysts, such as McCrindle Research, expect this to happen even earlier, by 2026. 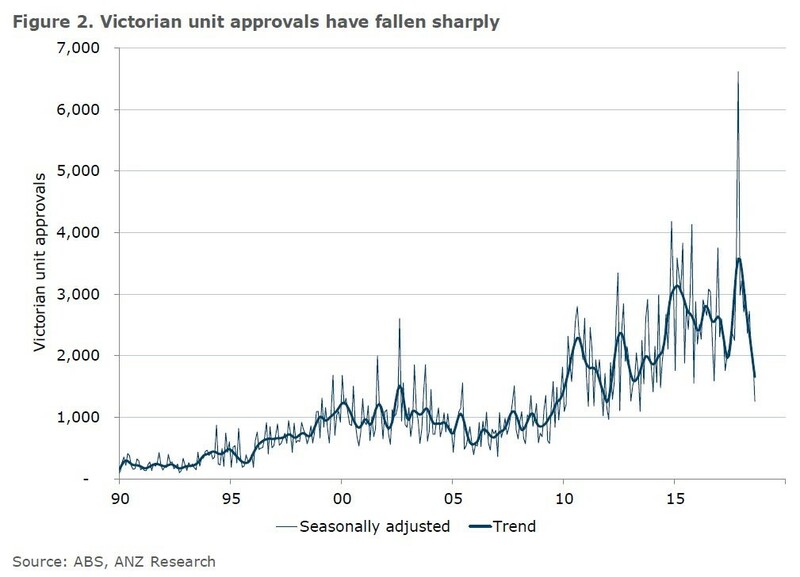 This strengthening population comes at a time when Victoria is experiencing a significant decline in unit approvals. According to analysis by ANZ Bank, over the 12 months to August 2018 approval numbers reduced by a substantial 46%. 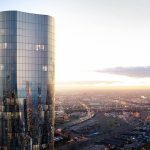 Should this decline significantly impact the Greater Melbourne market, further rental growth is anticipated along with a sustained period of low vacancy. 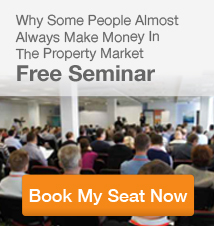 Want to learn more about the Melbourne property market? 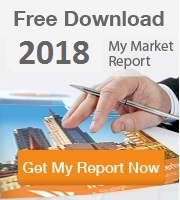 Why not download our latest quarterly market report. 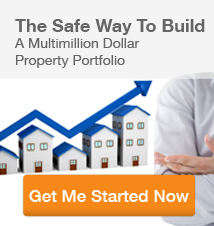 You can also watch our latest property market update for Melbourne. 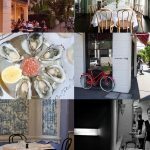 Is Melbourne becoming a landlord’s market?